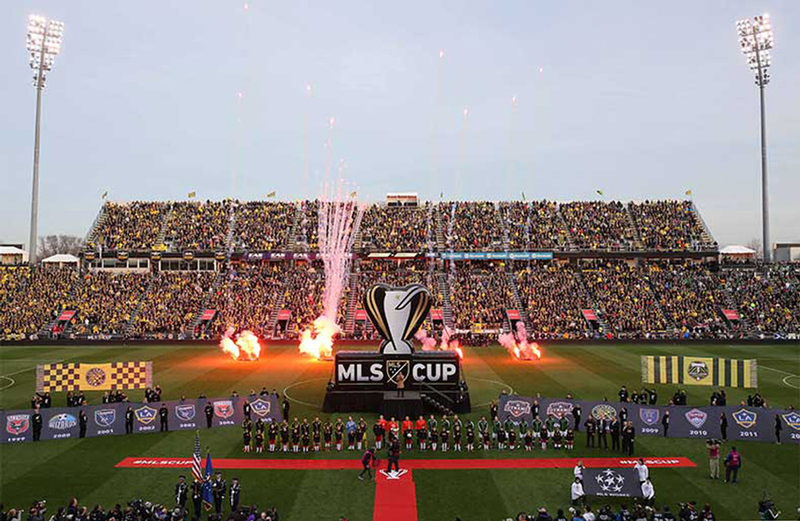 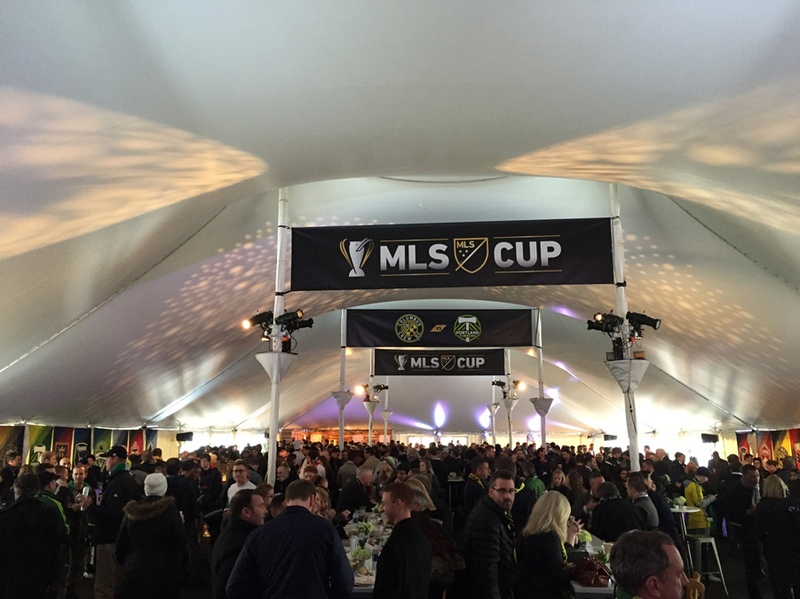 Despite incredible odds, the Columbus Crew found themselves hosting the 20th MLS Cup. 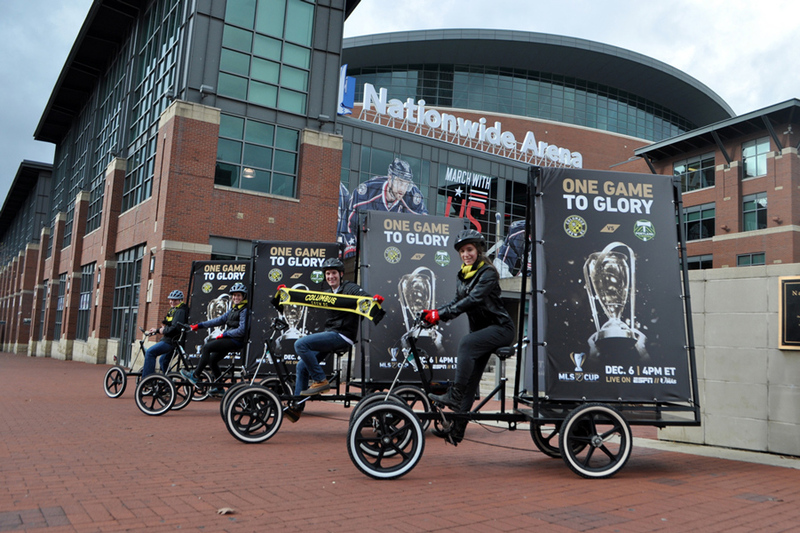 Civitas employed a number of showstopping tactics for All-Star week to get the city hyped and show the visiting fans how we do things in Columbus. 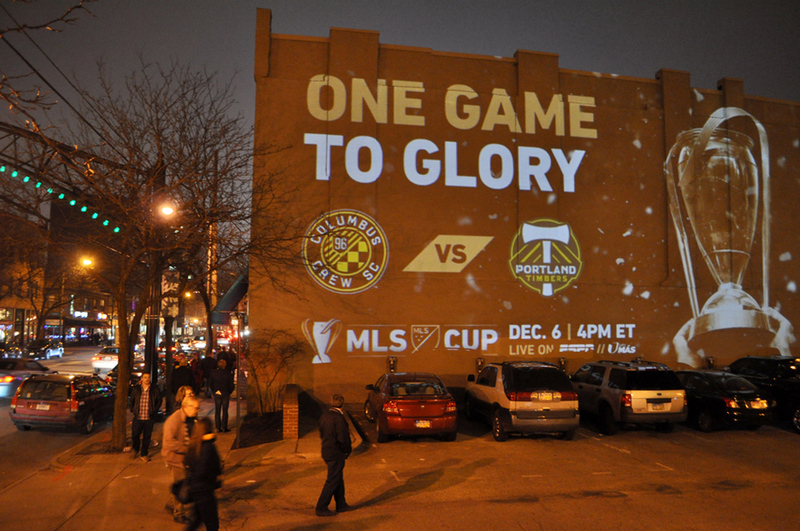 Civitas created a number of modular tactics that allowed us to tour iconic locations throughout the city. 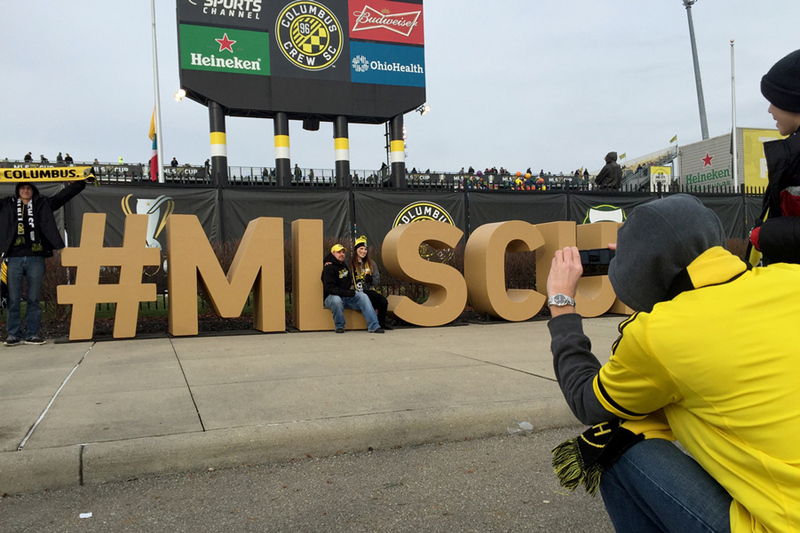 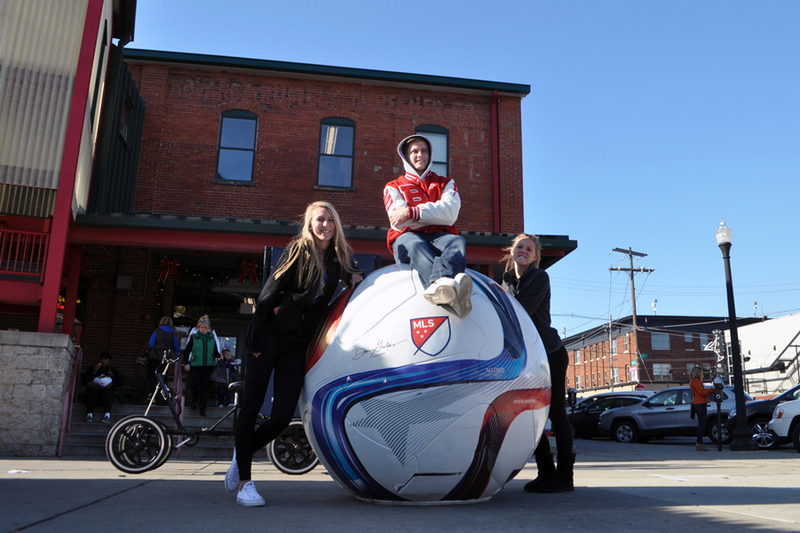 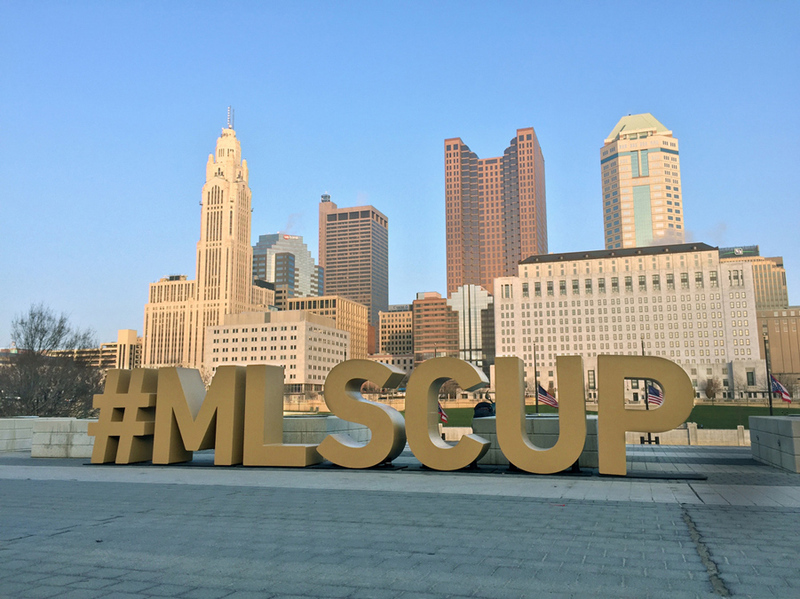 #MLSCUP Letters popped up in front of the new Riverfront Park, the popular Short North neighborhood and was the backdrop for countless fan photos. 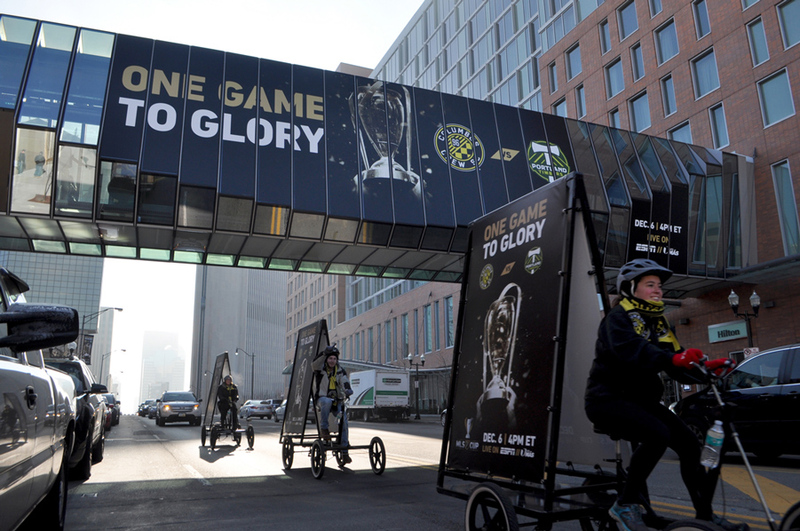 Mobile bike teams tossed out swag while night-time projections in numerous nightlife districts kept die-hard supporters and casual fans hyped for the big game.